Lucy Rose has spent the last year touring mostly acoustically, not just in the UK and Europe but also across India, Turkey, and for eight weeks in Latin America, where she lived with fans and played gigs every night for free. 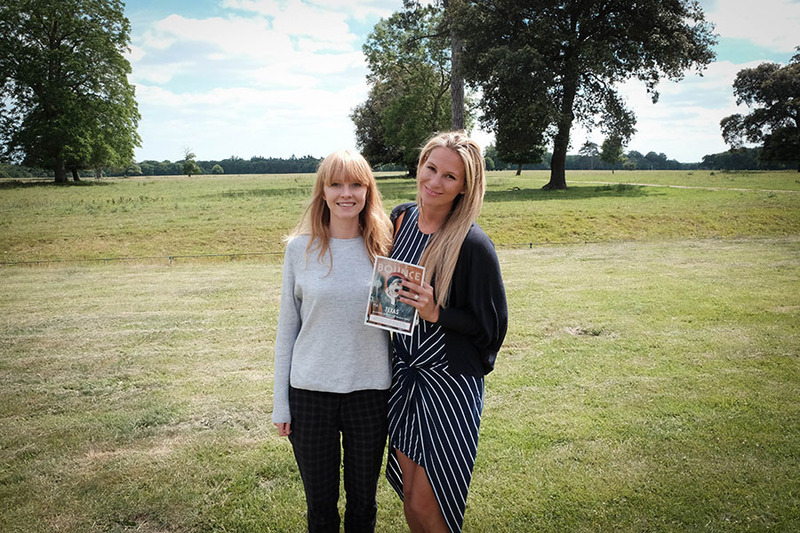 Performing in the Obelisk Arena on Saturday 15th July Latitude Festival 2017, Rachel Ducker caught up with Lucy Rose, at this year’s Latitude Press Day. So Lucy, what have you been up to recently? Well, to get you up to speed, I am now putting out my third record and I have a short film coming out soon, about a fan booked trip that I went out on around Latin America where I lived with my fans for 8 weeks. Who are you looking forward to seeing at this year’s festival? Lot’s of people, Maggie Rogers, I think she’s great, obviously looking forward to Mumford & Sons, because I saw them play at Glastonbury a few years ago and I thought it was one of the best gigs I’d ever been to, they are a hugely amazing live band. I think the lines ups are one of the best line-ups I’ve seen. I agree, not just the headliners, but you have the likes of Fatboy Slim, Placebo, they are bands that are coming back again, songs that you remember from your teens! I once played after B*Witched at a Cambridge uni ball and I got absolutely trashed because I was watching B*Witched performing and I was like “it’s the best day of my life” a throw back to my childhood! There’s some nostalgic about it I agree! Oh yeah, it was great and they did ‘‘C’est La Vie’ twice… twice, I was absolutely buzzing and so was everyone… until I went on! So your new album is out shortly, what can we look forward to? Yeah on July 7th I think the Latitude Festival is just after the record comes out so I feel less bad about playing new stuff as it will be out and it’s a good introduction. Thanks so much for your time Lucy and we cant wait to see you perform at Latitude. 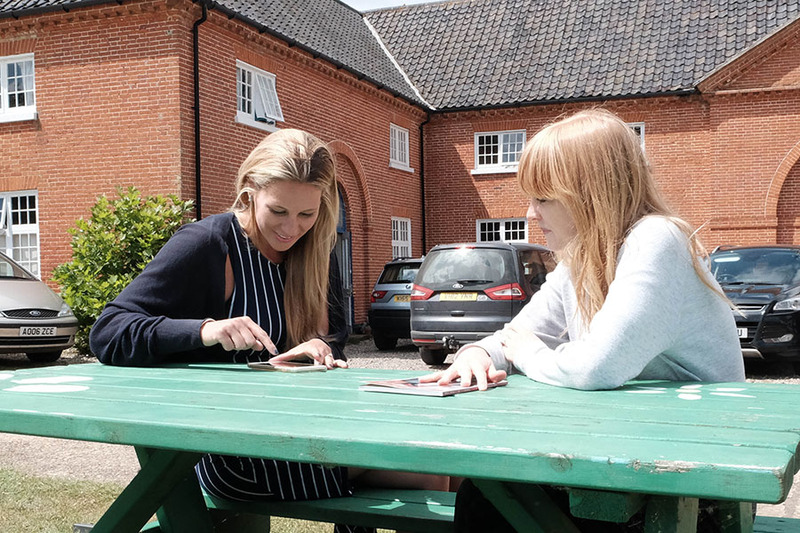 Watch Rachel Ducker’s interview with Lucy Rose at here!